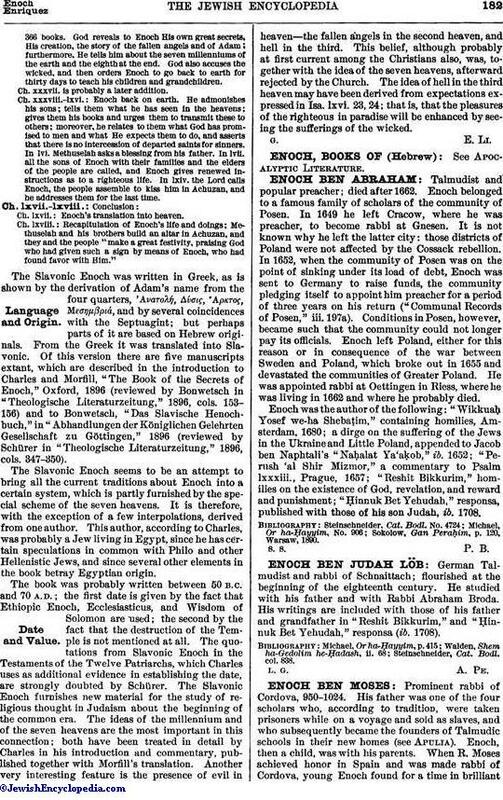 German Talmudist and rabbi of Schnaittach; flourished at the beginning of the eighteenth century. He studied with his father and with Rabbi Abraham Broda. His writings are included with those of his father and grandfather in "Reshit Bikkurim," and "Ḥinnuk Bet Yehudah," responsa (ib. 1708). Steinschneider, Cat. Bodl. col. 838.